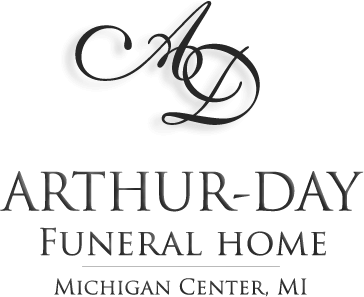 Age 72, of Parma, passed away at her daughter’s home under the loving care of her family and Henry Ford Allegiance Hospice. She is survived by two children; Heather E. (Shawn) Whitehead, Greg (Tiffany) Wasper, four step-children; Chris, Tom and Jim Wasper, Diane Freeman, grandchildren; Jacob, Caitlyn, Seth, Kennedy, Amber, Callie, Sarah, Adam, Jordan and Zachary, several great-grandchildren, brothers; Ron (Sandy) Marsh, Mark (Ellen) Marsh and Dennis Marsh, sister in law; Ella (Ken) Lovette, many nieces and nephews. She was preceded in death by her husband Bill Wasper, brothers; Harold and Jack Marsh, parents; Harold and Louva (maiden-Corwin) Marsh and son-in-law; Craig Shell. 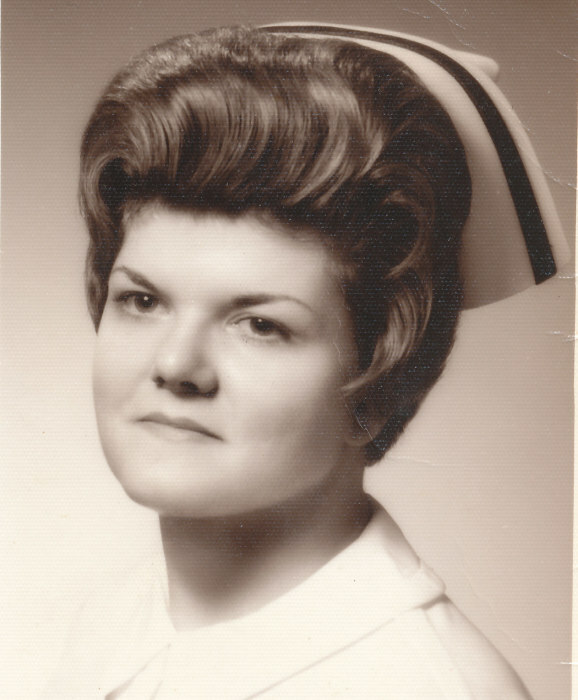 Jill worked many years as an LPN at Mercy and Foote Hospitals and retired from the Jackson Pulmonary Clinic. She was a former member of the First Congregational Church in Jackson. She belonged to the First Church of the Nazarene on Clinton Way where she was a dedicated servant of the Lord, faithful and hardworking member of the flock. She frequently volunteered helping those in need at the church. Cremation has taken place. 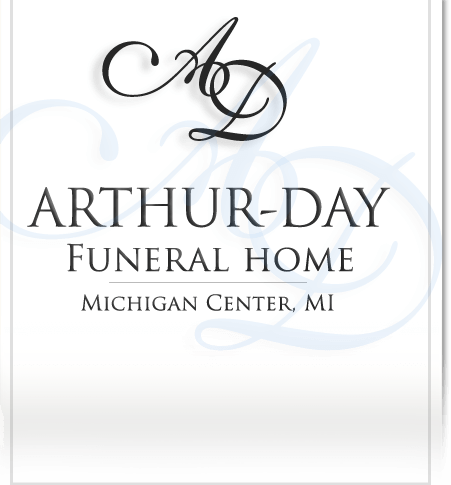 A gathering time for family and friends will be held at the funeral home Thursday, February 7, 2019 from 6-8 pm. She will be interred next to her late husband in Maple Grove Cemetery, Mason , Michigan in the spring. Contributions in her memory are directed to the Compassionate Ministries at the First Church of the Nazarene (3905 Clinton Way, Jackson, MI 49201).